HongKong Internetional Lighting Fair 2018 was held at HongKong Convention & Exhibition Centre for five days, 6-9 April 2018 , Skydance brought its Star products, RF series, DMX512 series, 0/1-10V series, SPI series and AC triac series. Successfully attracted the attention of relevant industry customers and made customers deeply impressed by Skydance's brands and products. HK lighting Fair was held at Hong Kong Convention & Exhibition Centre for five days, 27-30 October 2017. Skydance brought its Star products, RF series, DMX512 series, 0/1-10V series, SPI series and AC triac series. Successfully attracted the attention of relevant industry customers and made customers deeply impressed by Skydance's brands and products. Skydance will be attending the INTERNATIONAL LIGHTING FAIR 2017 (Autumn Edition). Skydance will be attending the INTERNATIONAL LIGHTING FAIR 2017 (Autumn Edition).Stop by booth booth# CR-A09 to learn more about how to use LED controller control your light. Shanghai Internetional Lighting Fair 2017 was held at Shanghai New Internation Expo Centre, Shanghai City for three days, from Setp. 4th to 7th. 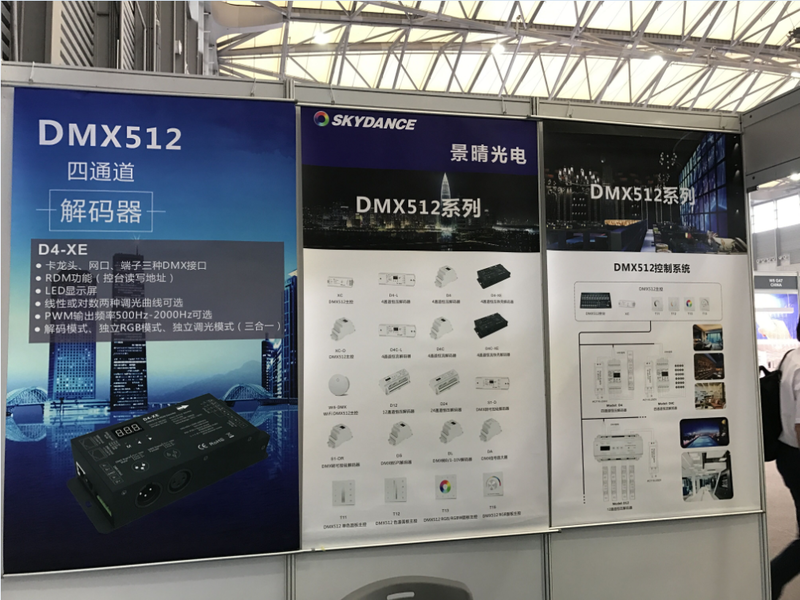 Skydance brought its Star products, RF series, DMX512 series, 0/1-10V series, SPI series and AC triac series. Successfully attracted the attention of relevant industry customers and made customers deeply impressed by Skydance's brands and products. Skydance at Guangzhou International Lighting Exhibition, 9th June until 12th June, 2017. Skydance has been participating at the Guangzhou International Lighting exhibition as an exhibitor for many years and has done so again this year in June. We will bring our the latest new design LED controllers and smart lighting solutions in the coming Guangzhou International Lighting Exhibition. 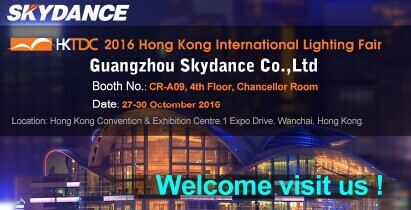 Skydance at HK lighting Fair(Spring Edition) , 9th April until 12th April, 2017. 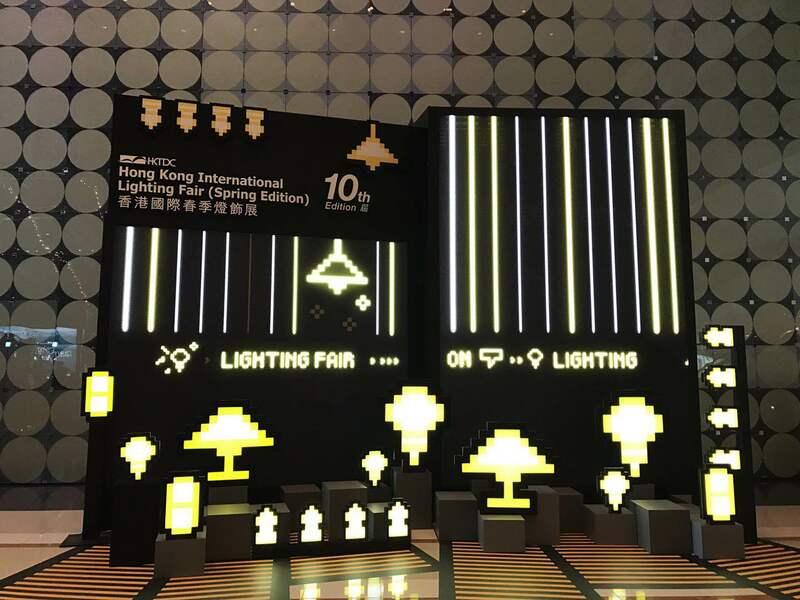 Skydance has been participating at the HK lighting Fair(Spring Edition) as an exhibitor for many years and has done so again this year in April. Welcome to visit our booth at 2017 Spring HK Lighting Fair. Thank you everyone including old and new clients all over the world to visit our booth and had a nice talk during the 4 days' exhibition. Much appreciated for your sincere advice and feedback,and we believe we will design more and more stable and powerful smart lighting control products with your help . See you guys next Spring! We will bring our the latest new design LED controllers and smart lighting solutions in the coming HK International Lighting Fair.